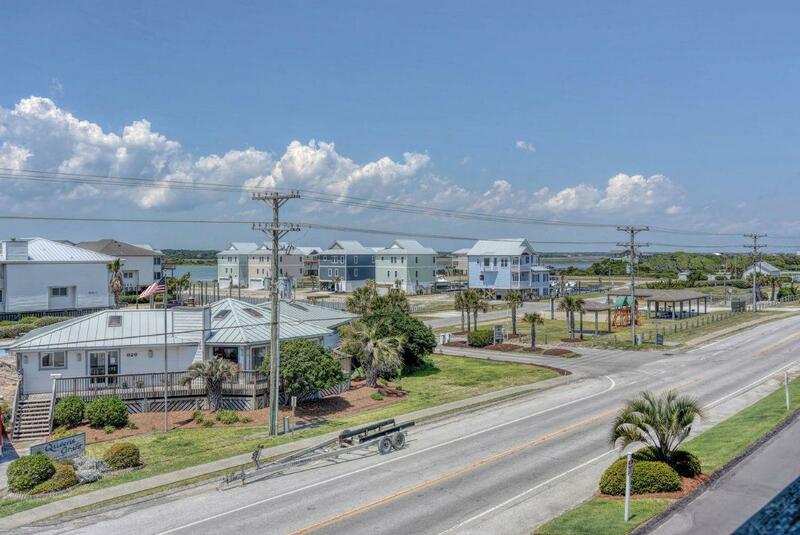 This 2nd floor three bedroom, two bath condo invites you to wrap yourself in the distinctive beach life of Topsail Island. 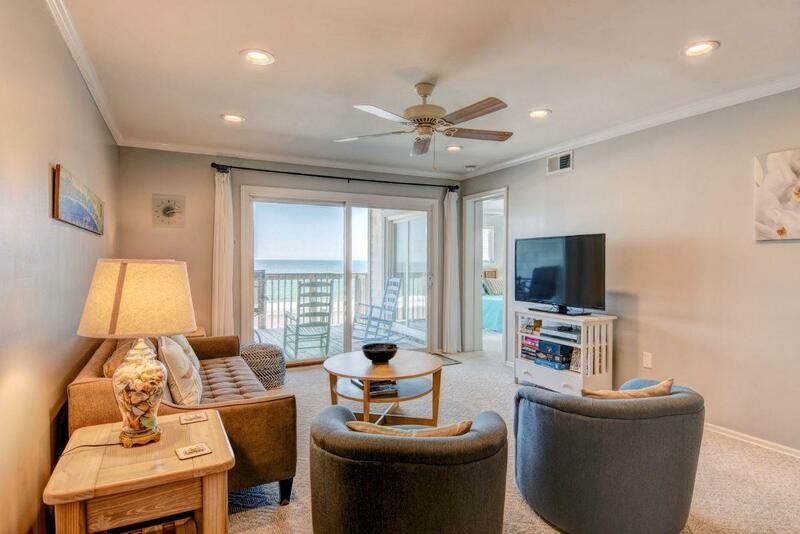 As you move from the front door into the living room you are drawn to the large glass sliding doors and to the ocean and the soft sand, shell-dotted beach beyond. 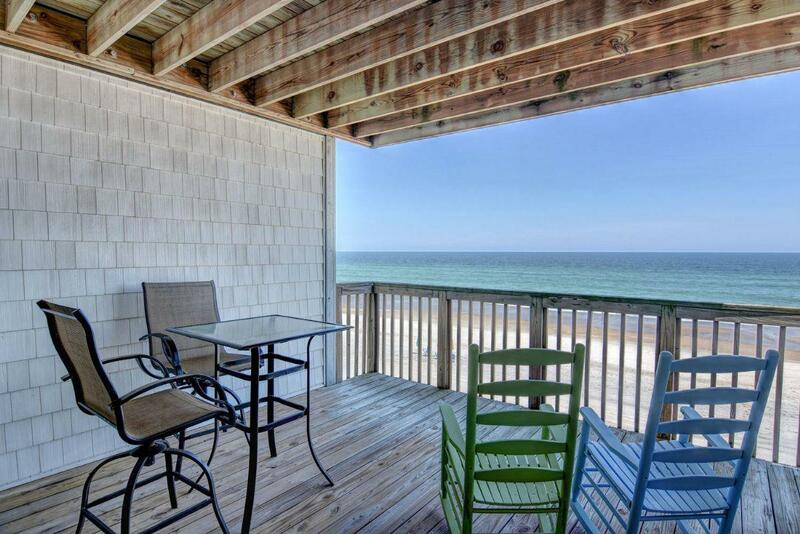 Relax in rocking chairs on the deck overlooking the dune and beach (replenished in 2015). 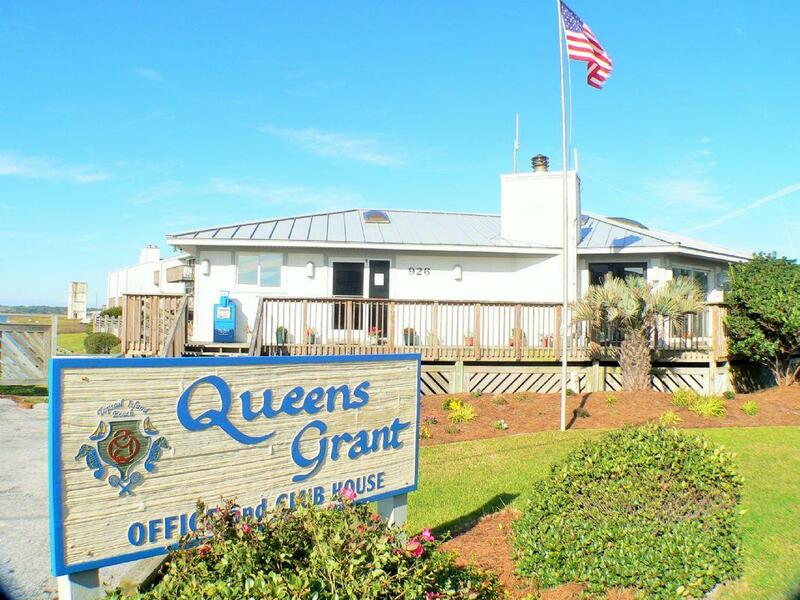 Dedicated beach access from your building takes you to sand and surf, or enjoy the swimming pool, hot tub and clubhouse that are included in your Queen's Grant experience, as well as access to the marina and the Inter-Coastal Waterway. 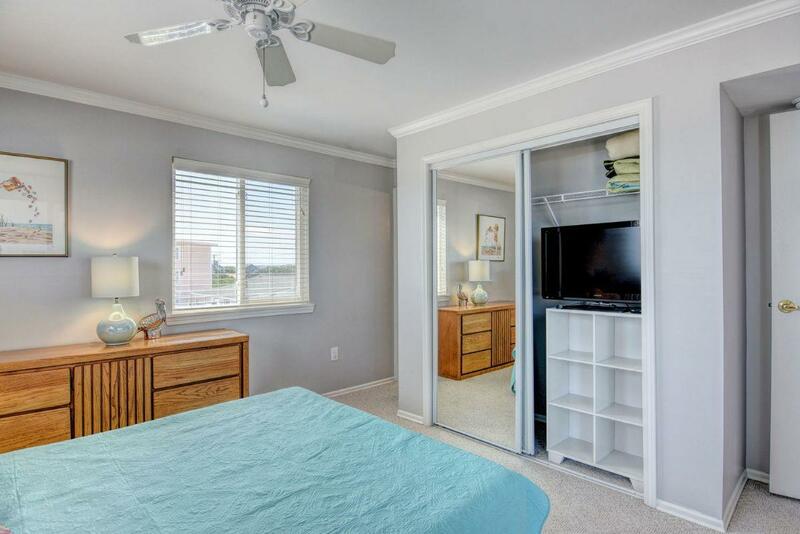 Enjoy the view, calm and comfort of the living room with its large flat screen TV, DVD / VCR player; discs, books, and puzzles provided for your entertainment. The dining table for 6 sits between the living room and newly refurbished kitchen with range, fridge, microwave, dishwasher, expansive storage, granite tops and breakfast bar. 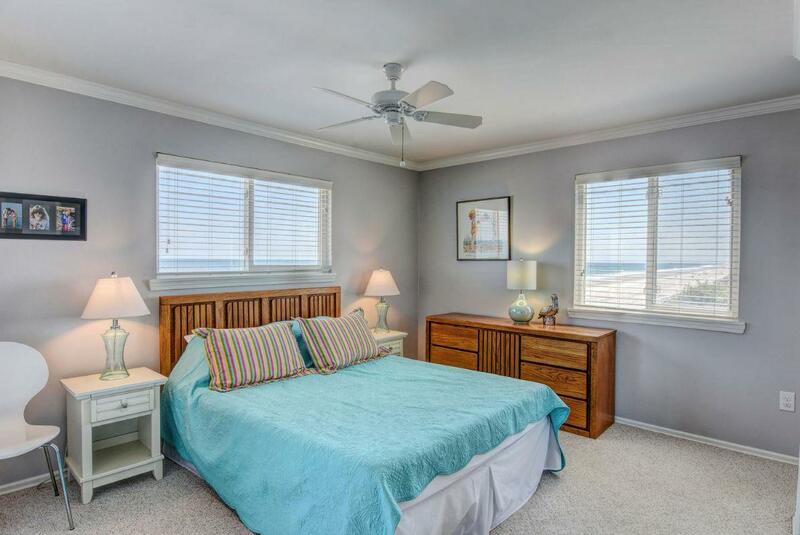 The master bedroom includes a queen bed, flat screen TV, access to the ocean-side deck and its own bathroom. 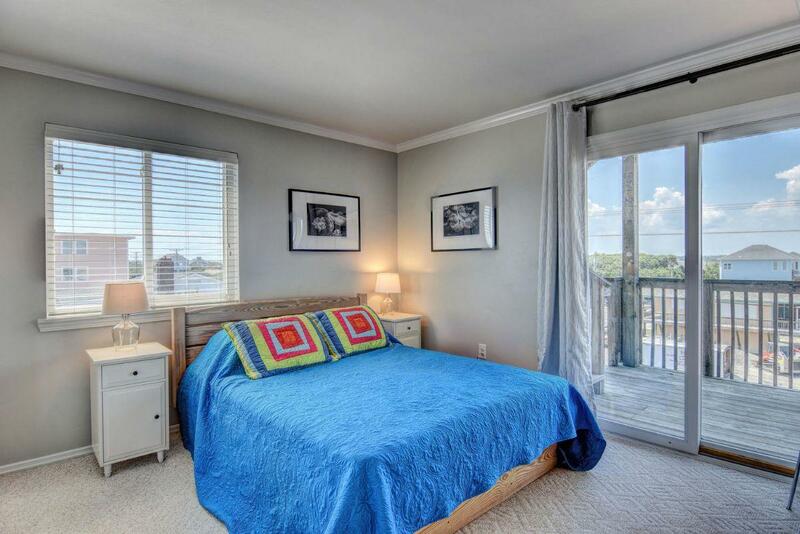 The 2nd and 3rd bedrooms contain a pair of twin beds and queen bed respectively. 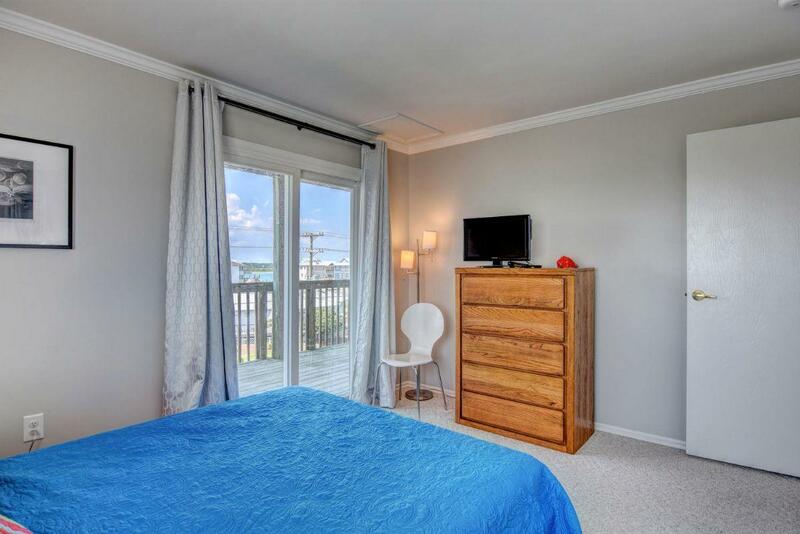 All bedrooms include large closets and the 3rd bedroom includes a TV/DVD combo and special view of the sunset over the ICW. 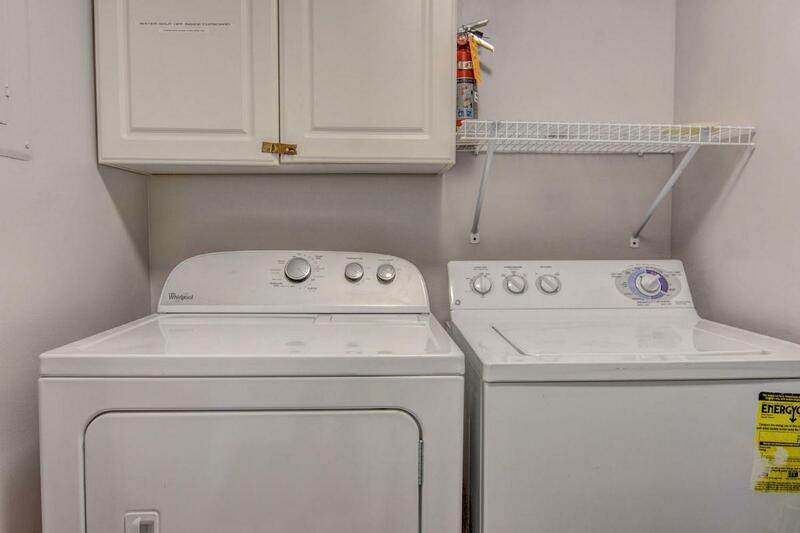 A laundry room with a full-size washer and dryer complete this special unit. 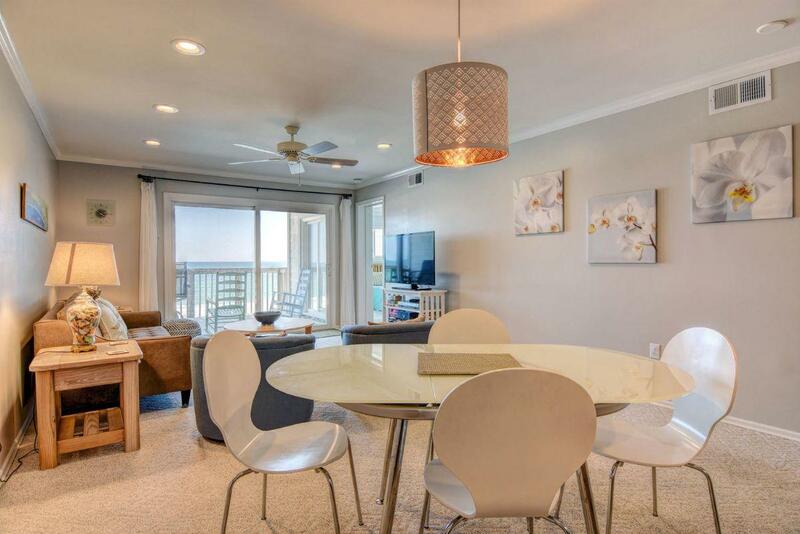 "We loved this beautiful condo. It was perfect for 4 adults and 2 kids. We enjoyed views from the porch morning, day, and night. The beach was great and access was close by, and we were impressed by the size of the pool- which had a large shallow end for our toddler. My only complaint is that the stair climb was a bit much for some in our group, particularly loading and unloading and all trips that entails. We'd definitely go back." 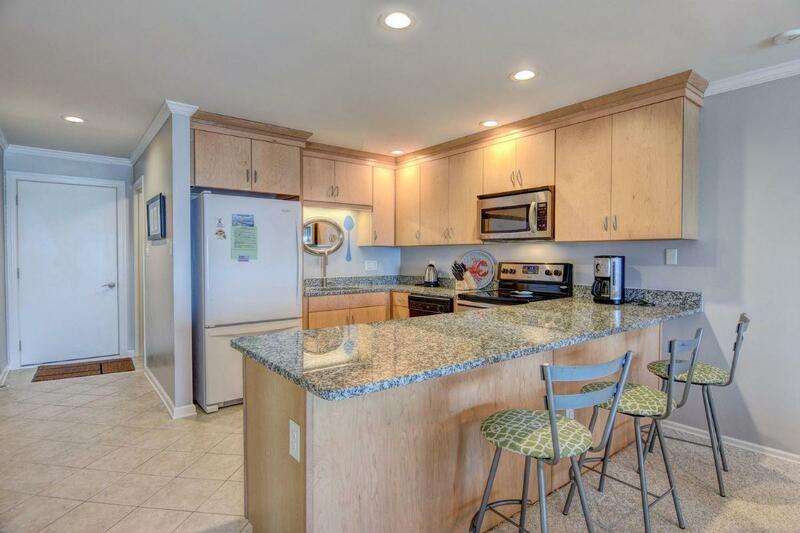 Condo was very clean and had everything we could have possibly needed. 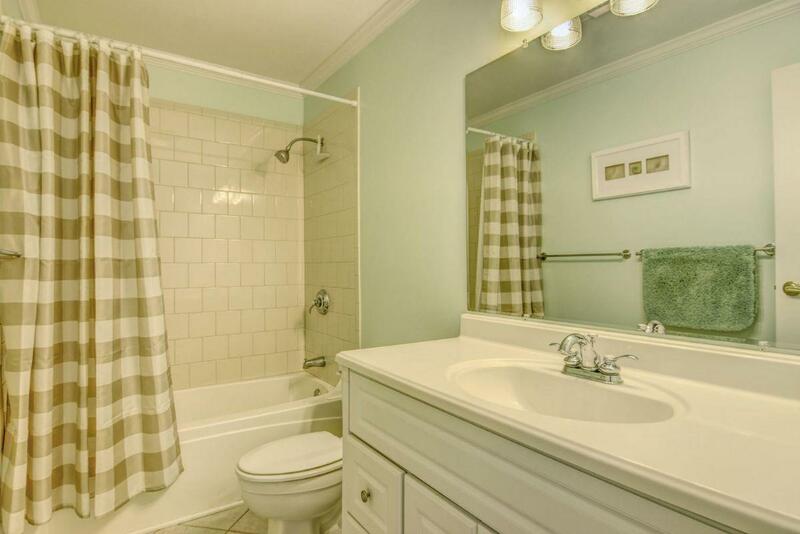 "Great location of condo. 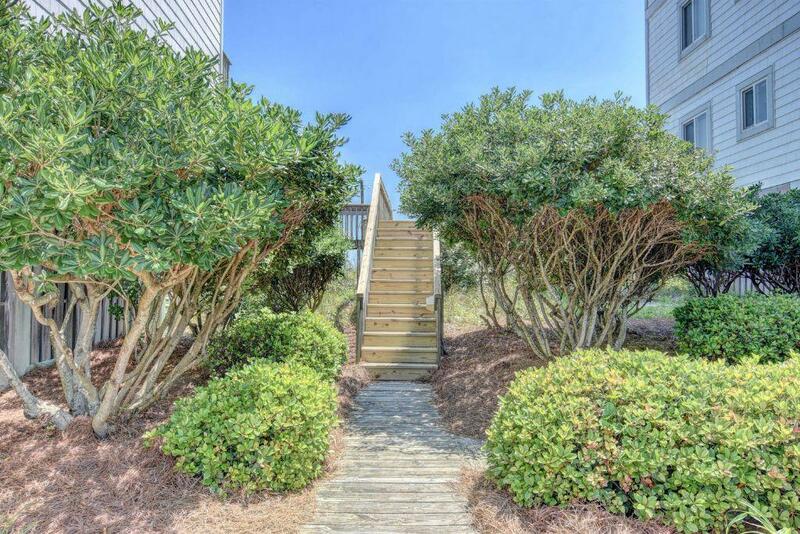 Very clean, great views, and condo had everything we could have possibly needed. Great property." 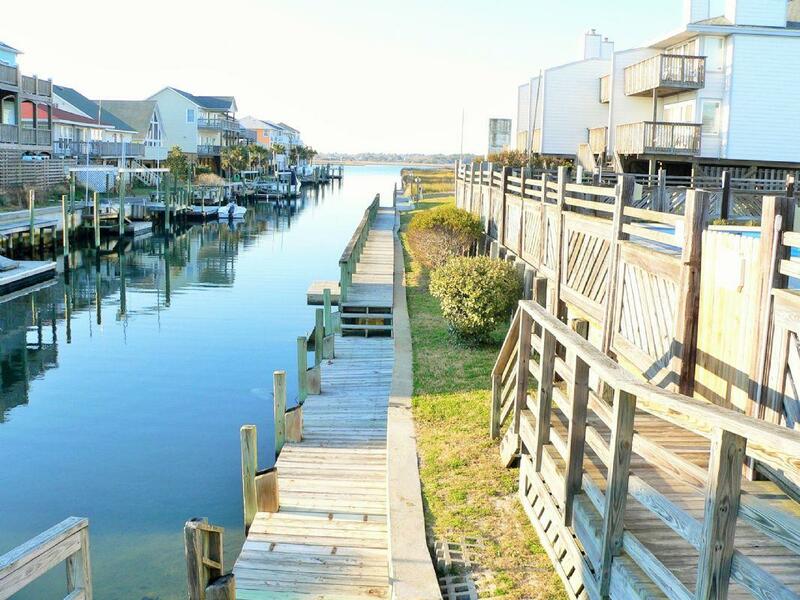 "Beautiful views & a perfect spot for the family to get together for the holiday. The owners have thought of everything needed - including everything needed to fix Thanksgiving dinner for the family! Thank you for providing the perfect spot for our family!" 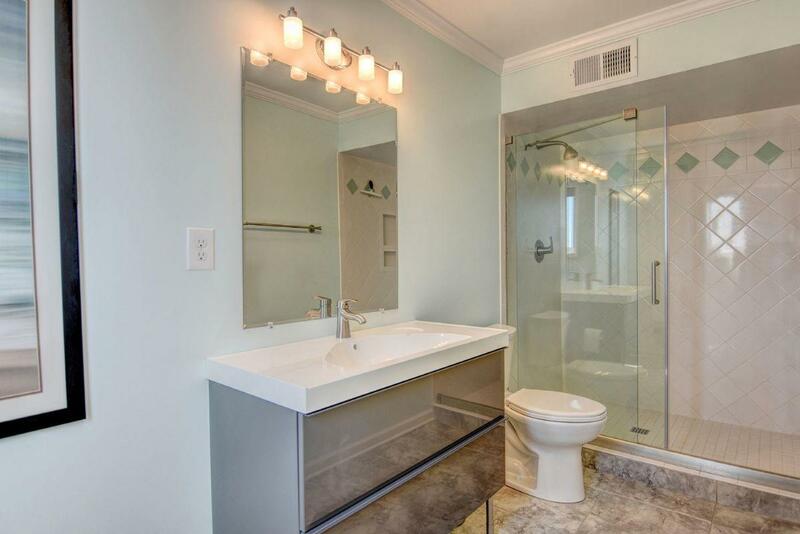 "Very nicely appointed. Has everything you need. 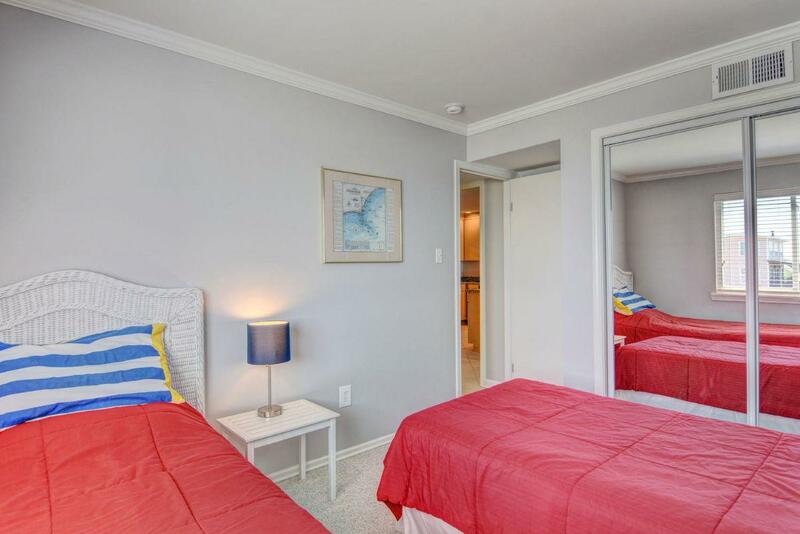 Great condo with wonderful ocean front view. 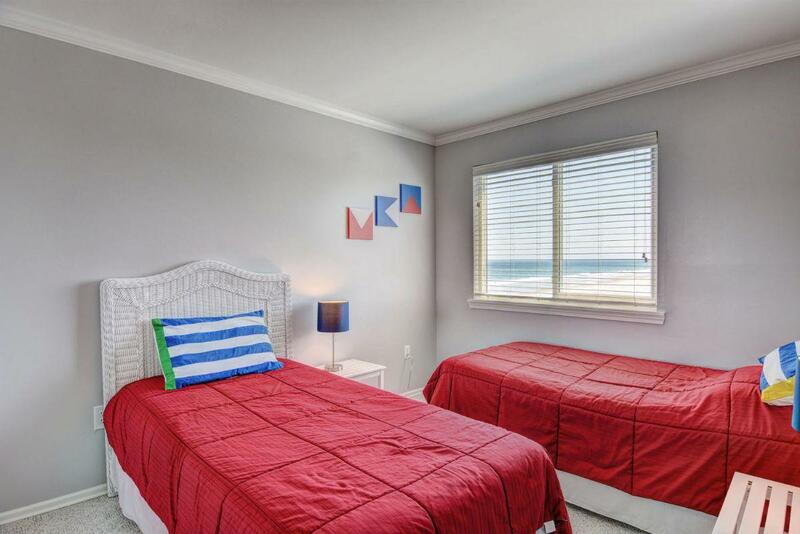 Comfortable"
"Our family was very happy with the condo, the location right on the beach, and the pool across the road. 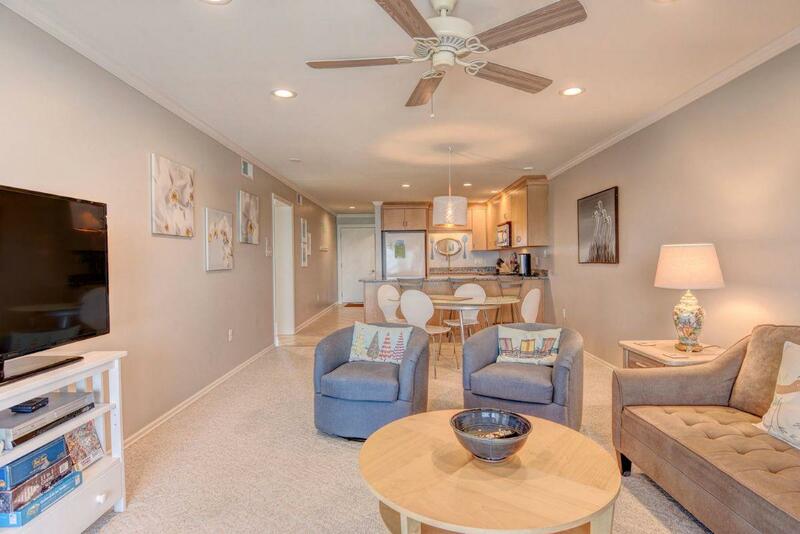 The condo was clean and welcoming. Parking is easy and secure with no need to back directly out onto the road. The beach is marvelous. There are several flights of open stairs so you need to be able to climb them and not be too fearful. The view from the balcony is well worth it. The pool is kept very clean and we enjoyed it very much. The showers there could use an update, but they came in handy. 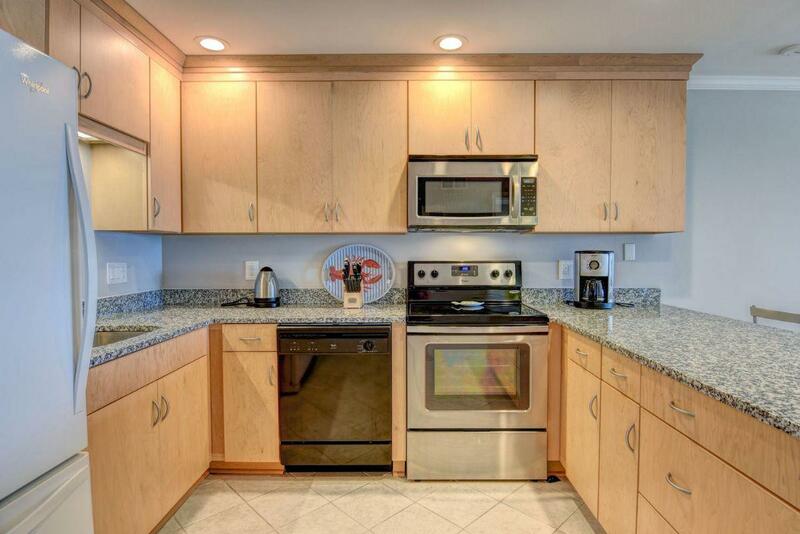 The appliances were new and very nice. Water pressure is low so showering in the condo can be a challenge at times. We really appreciated the washer and dryer. We hope to return again. 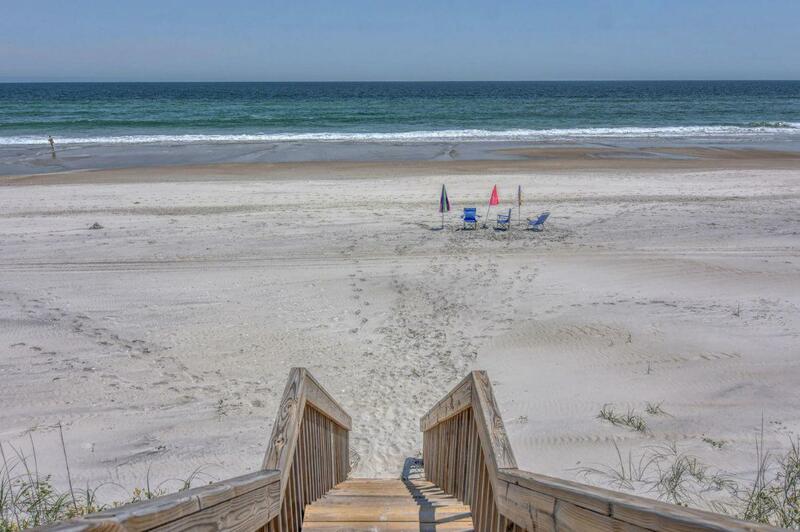 Topsail Island was a bit of heaven for us and we thank you. 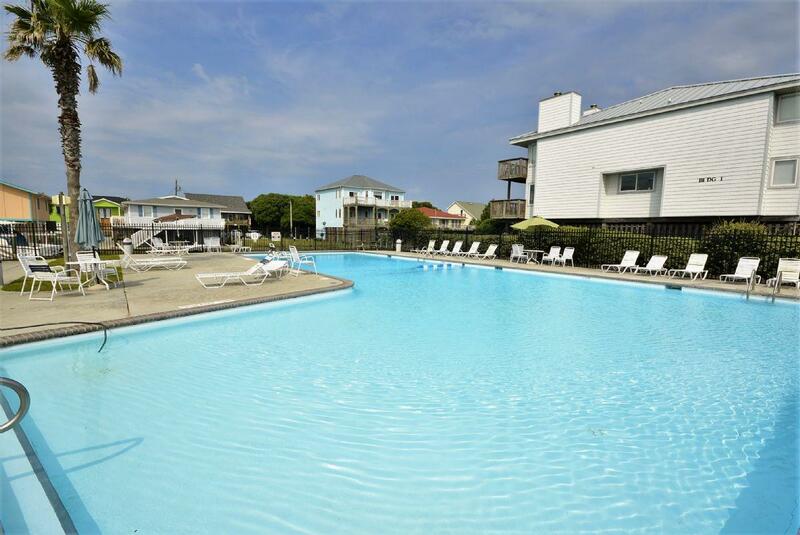 We made our reservation at the last minute and it proved to be a great bit of luck."